Despite my continuing refusal to use lowercase ‘J’s, I’m actually a really big fan of the Swedish duo. 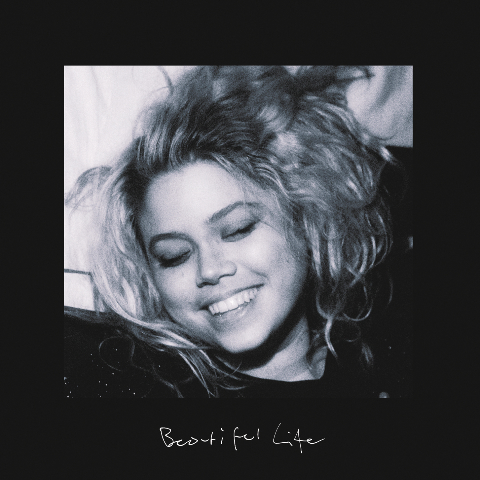 Despite hitting some mainstream success with earlier releases the band is still a bit of a mystery, and in typical fashion they’ve released a new song onto the internet out of nowhere, entitled Beautiful Life. Here it is. The single’s b-side will be called Burn, and both tracks will be officially released on 7″ and digitally in the near future, officially entitled ‘N° 4‘ in keeping with JJ tradition.